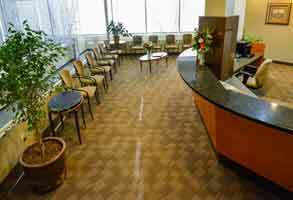 Dr. Haugrud’s office is in suite #218 of the Bow River Professional Building. 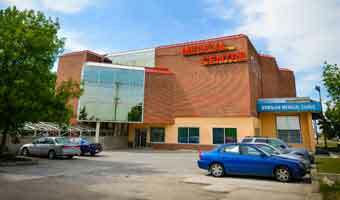 The building address is 4411 – 16th Avenue N.W., Calgary. The building is located approximately 2km west of the Foothills Hospital on 16th Avenue, directly opposite the Days Inn hotel. There is paid parking in the lot.